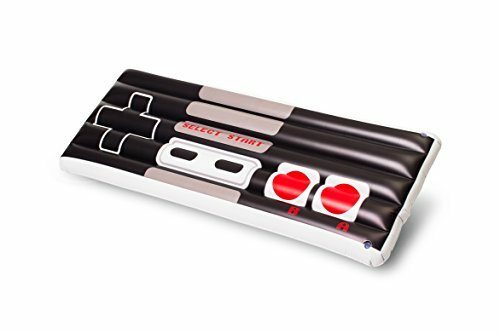 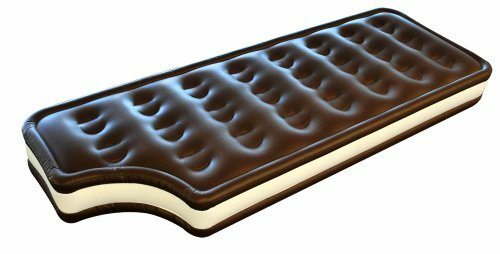 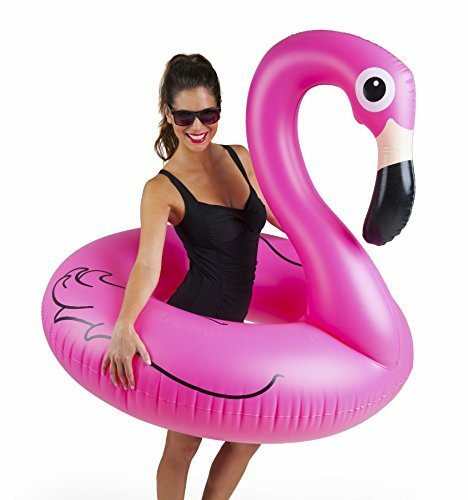 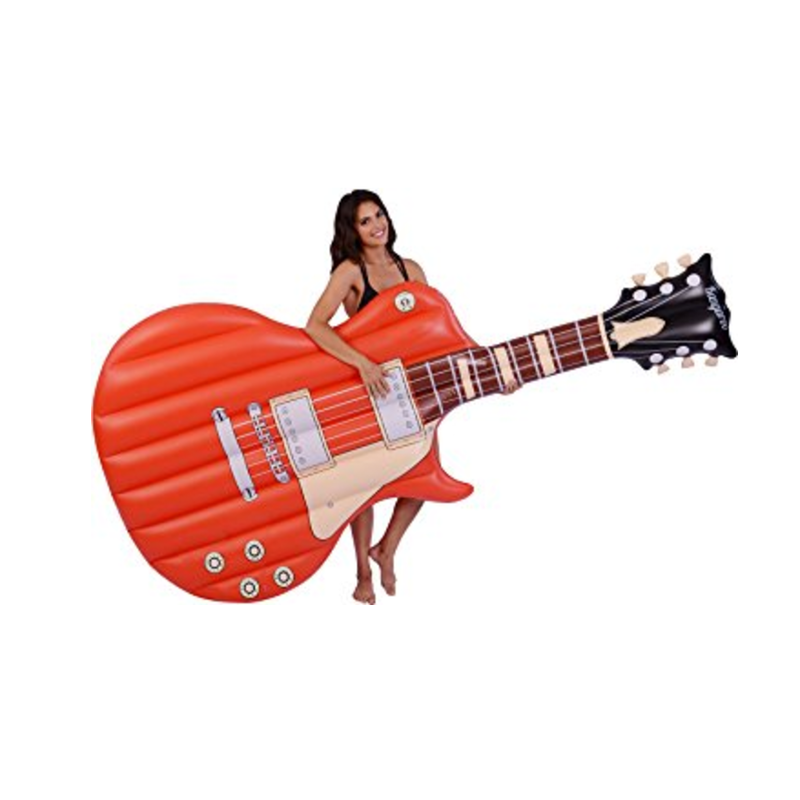 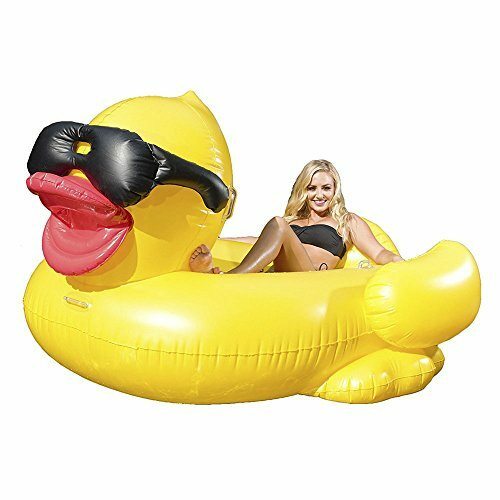 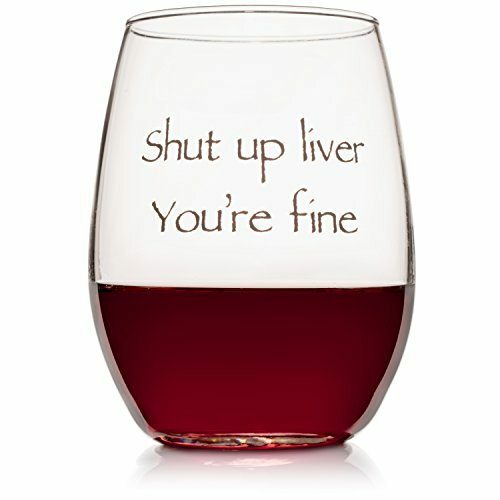 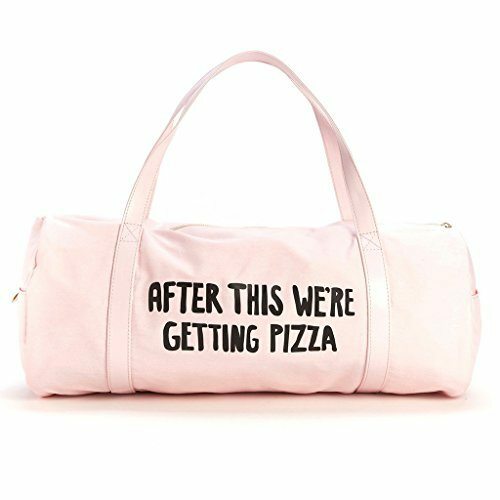 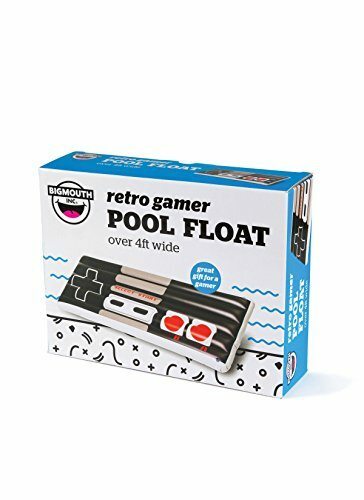 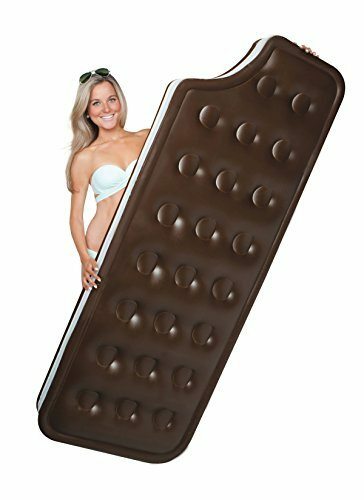 Don’t get it twisted- this is the perfect pool float. 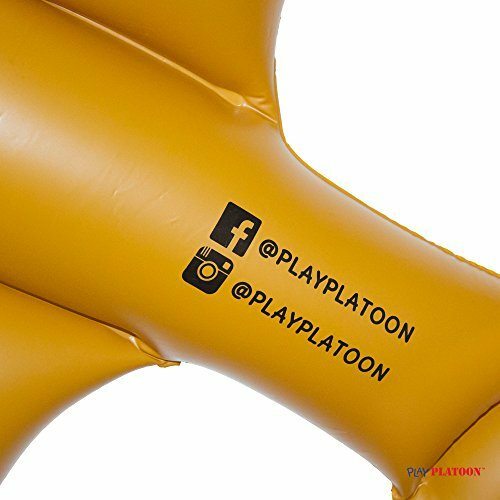 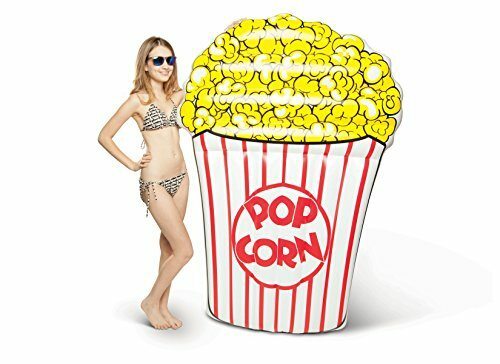 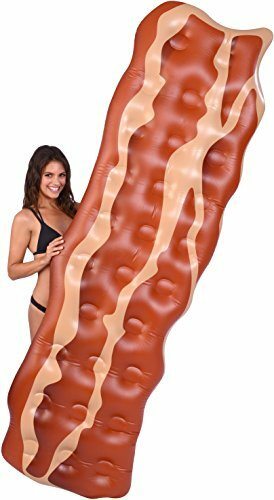 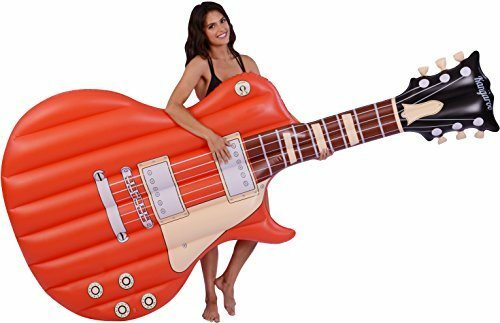 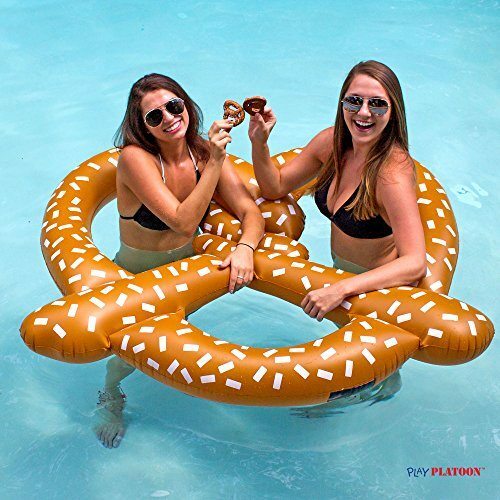 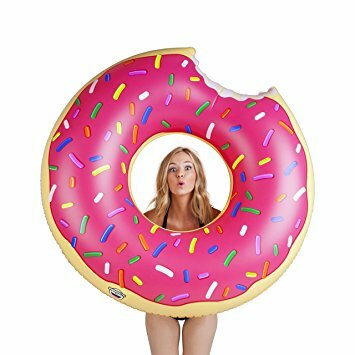 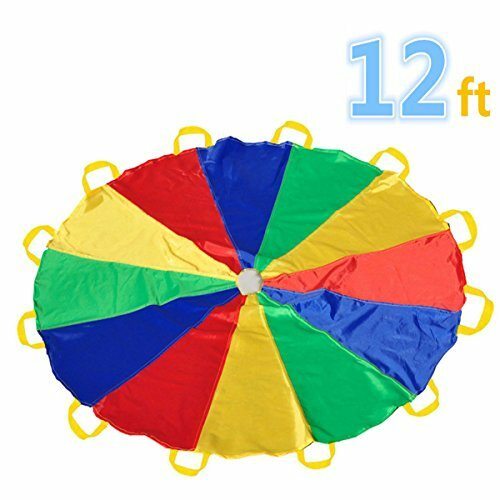 Get ready to bring your pool party to a whole new level with this Giant Inflatable Pretzel Pool Float! 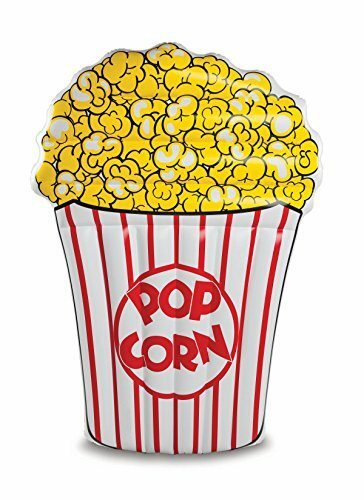 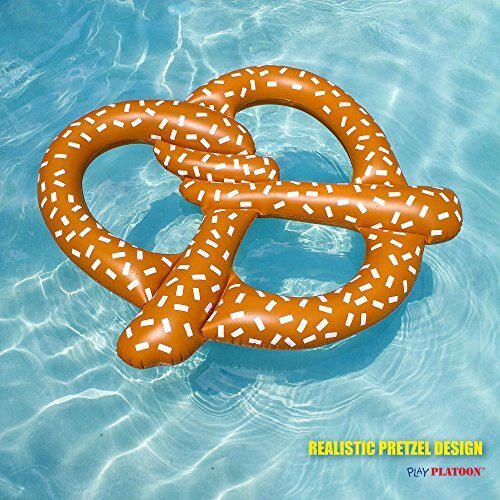 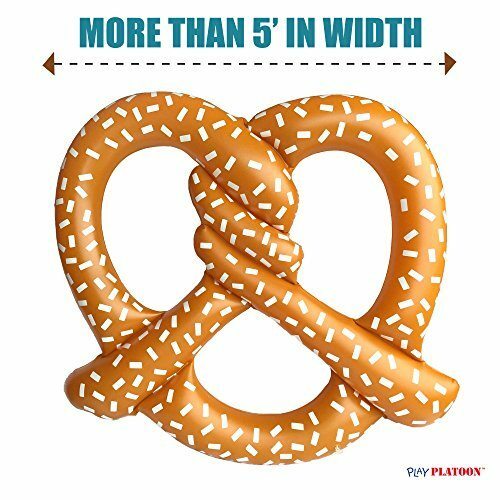 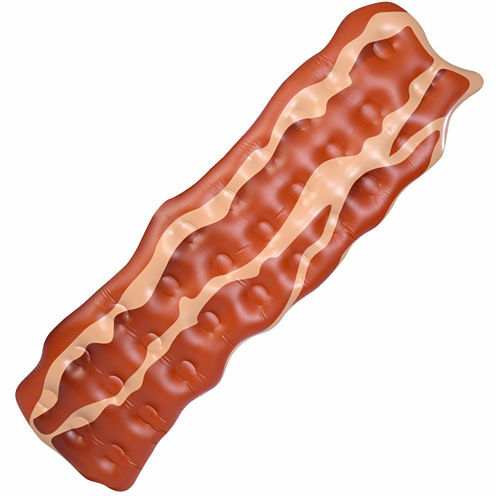 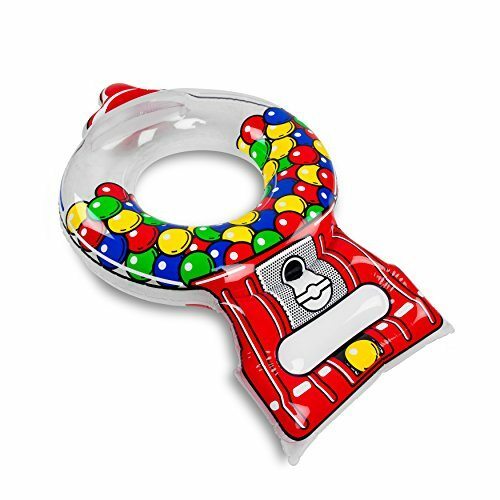 The 5 foot wide floating inflatable pretzel toy makes a fun and funny full-size personal float. 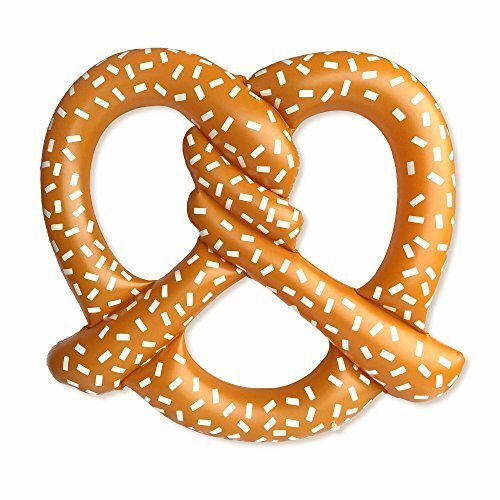 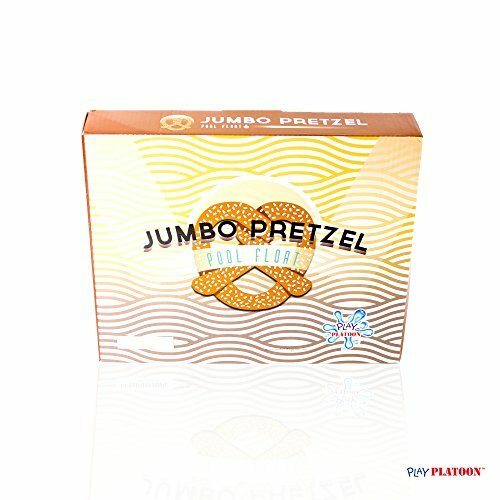 It has a cool twisted pretzel design complete with salt sprinkles. 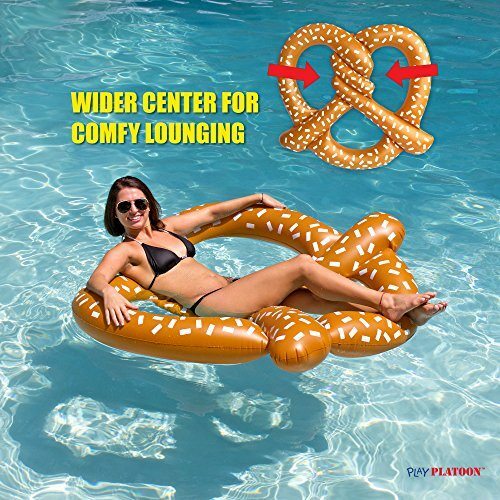 Pretzel enthusiasts of all ages will love this goofy pool float.